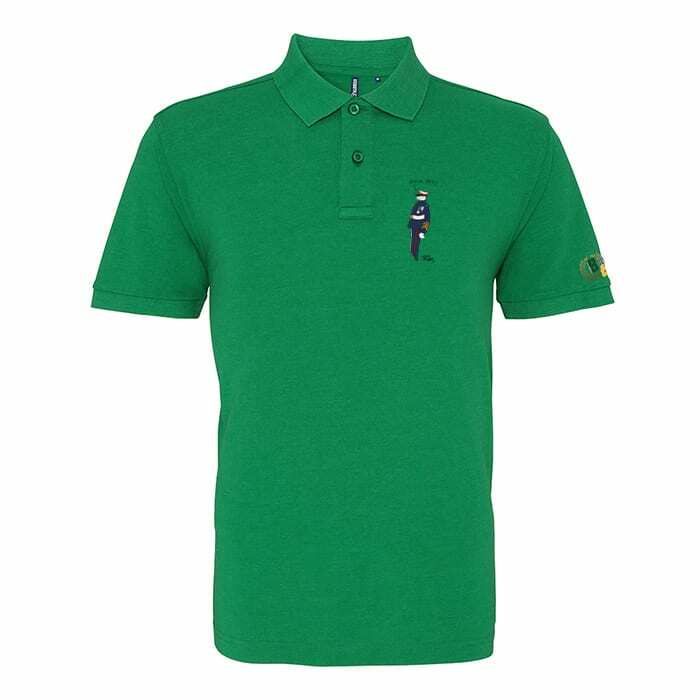 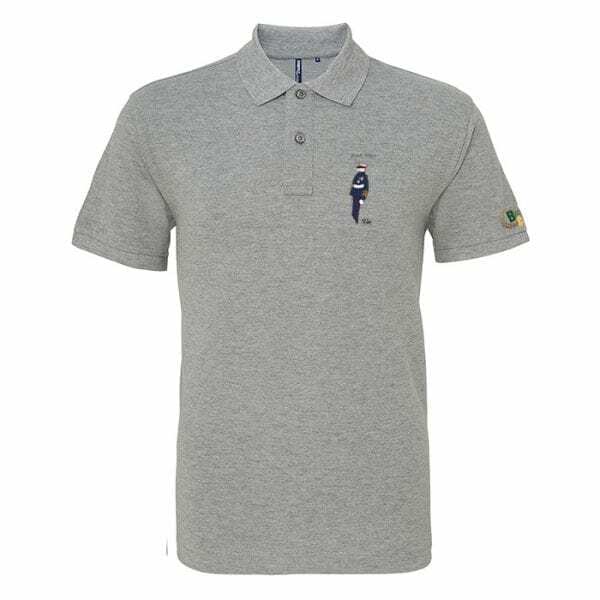 A go-to highly versatile wardrobe staple, this classic fit polo epitomises the essence of today&s modern polo and is ideal for workwear through to fashion and retail. 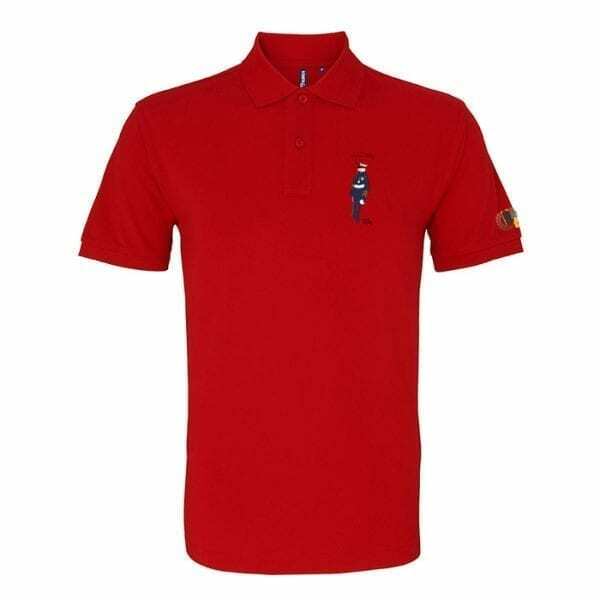 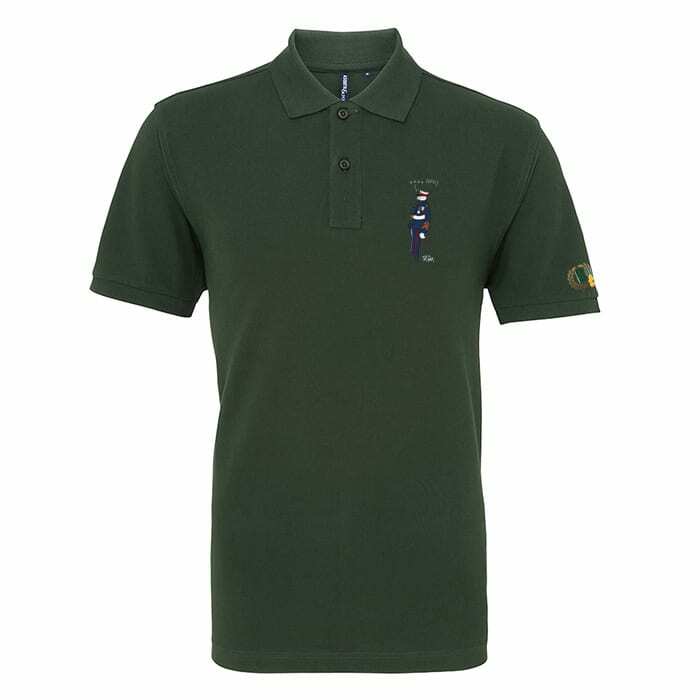 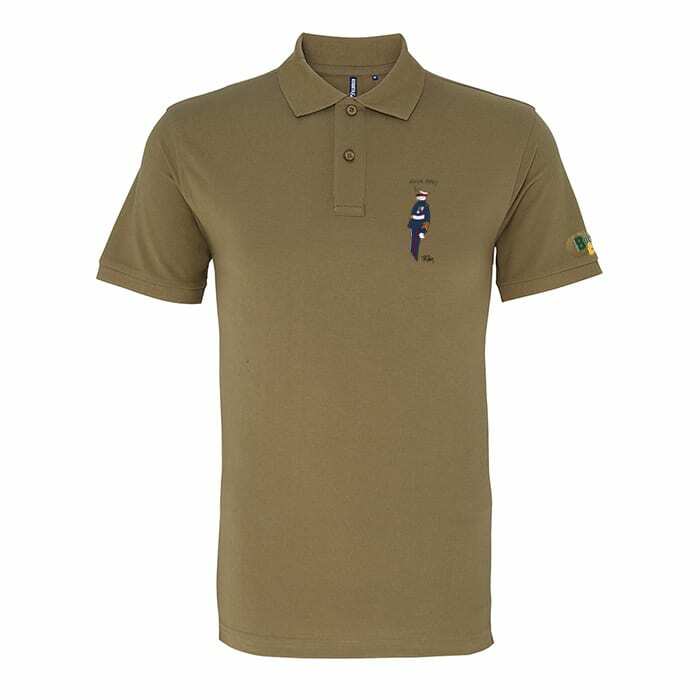 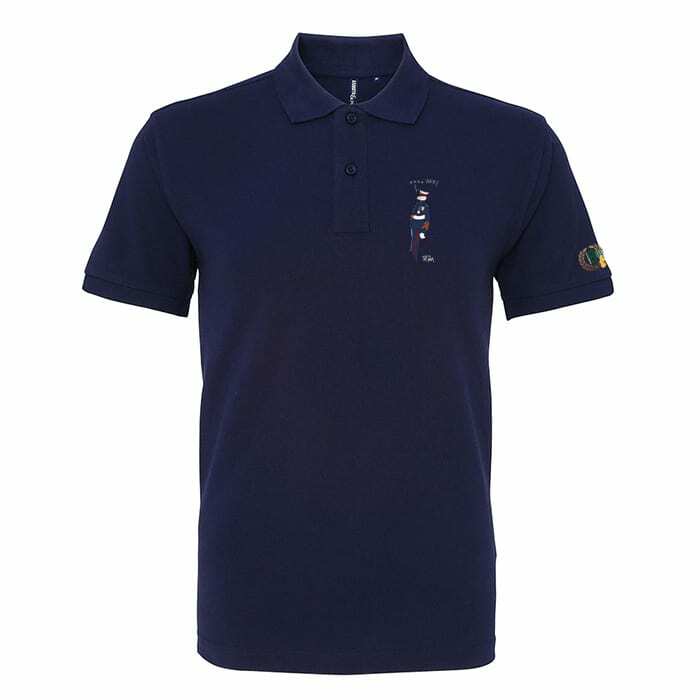 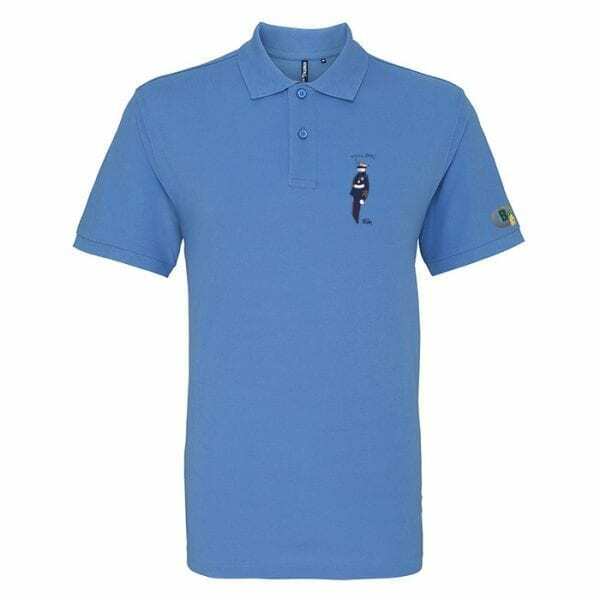 The polo is made from quality ringspun combed cotton with a tighter piqué weave for a great fit, soft finish, and is excellent for all decoration techniques. 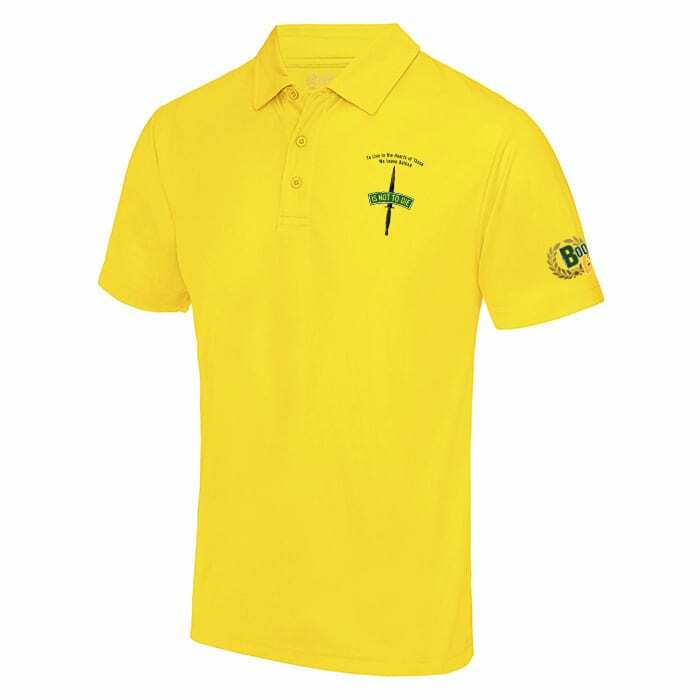 S 39", M 42", L 44", XL 46.5", XXL 49", 3XL 51", 4XL* 51", 5XL* 53"